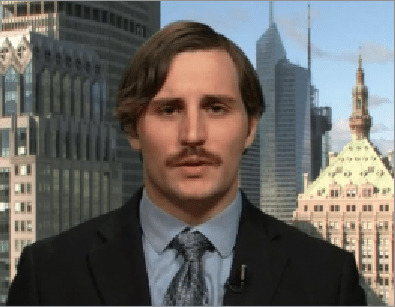 Looking back on it now, the years leading up to the Lehman collapse seem like a fever dream. — Your friend who had majored in English went to work for an investment bank. — Your parents thought it would be a good idea to buy a second (or third!) home upstate. — “My Super Sweet 16” came into existence. We wanted to go back to see just how absurd this moment was. So we’ve scoured American (and a slice of global) culture and society from 2003 to 2008 to find the most absurd examples and reflections of financial excess. The future scares a lot of people. 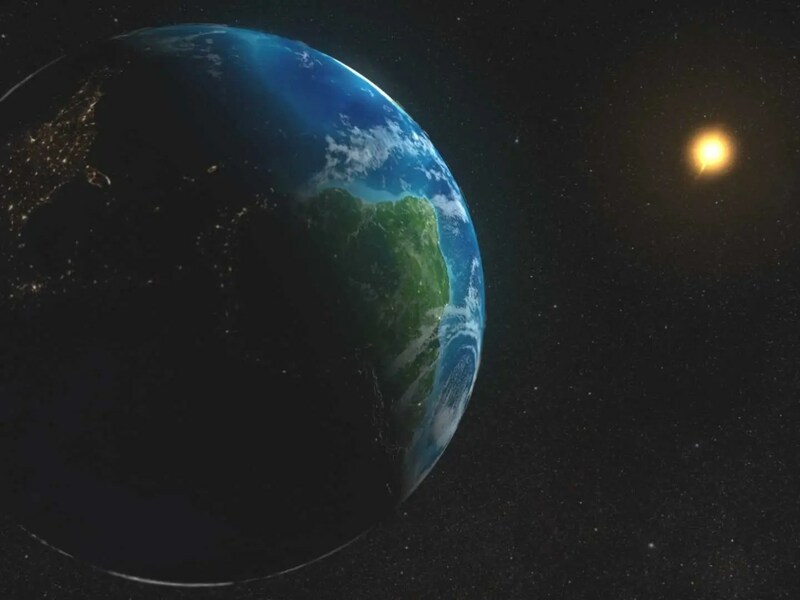 Climate change, a growing population, and fewer natural resources will certainly pose new challenges for the human race in the next few decades. 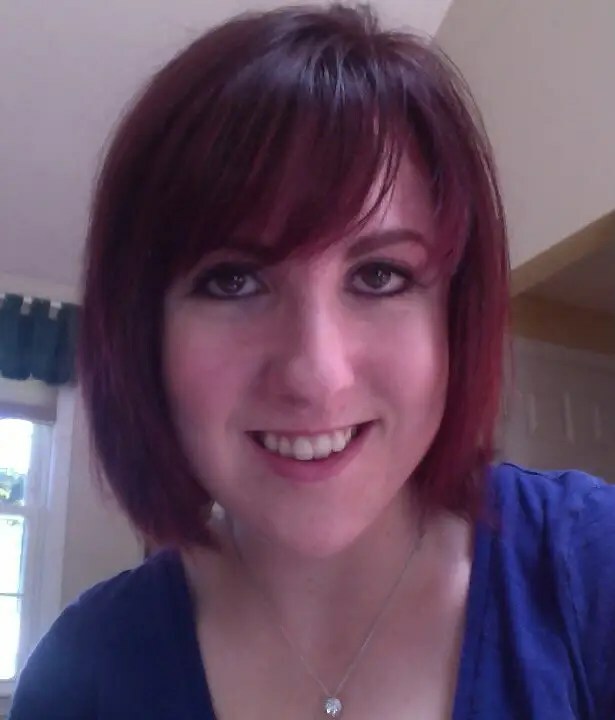 But when you consider ongoing social and economic progress and all of the coming innovations in science and technology, there’s plenty of room for optimism. We’ve pulled out some of our favorite ideas about the future of our world. Singapore Airlines took the top spot on our list of the Best Airlines In The World. The list ranked the best major international airlines for flying economy class, based on two categories: the quality of the in-flight experience and the on-time delays. 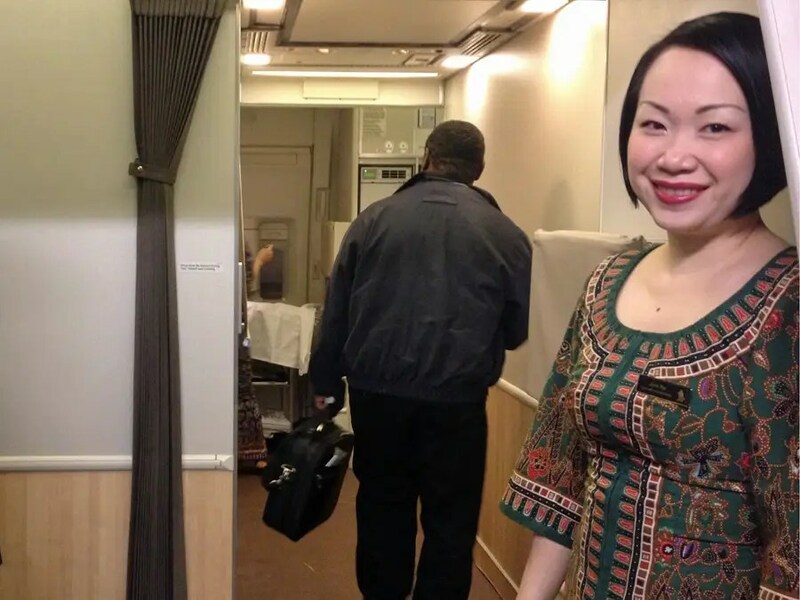 Last year, I flew economy class from New York City to Singapore (with a stop in Frankfurt) on Singapore Airlines, and saw for myself why the airline gets rave reviews. What really helps the airline stand apart is not the seats or the food or even the entertainment (though it has all that), but the service. People who work for the airline are trained to treat passengers with respect and care — something that’s increasingly unusual these days. We thought the day-long trip to Singapore would be unbearable. But even in economy class, it was surprisingly pleasant. Disclosure: Our trip to Singapore, including travel and lodging expenses, was sponsored by the Singapore Tourism Board. The winners of the 2014 USA Landscape Photographer of the Year competition truly showcase the beauty of rural and urban America. 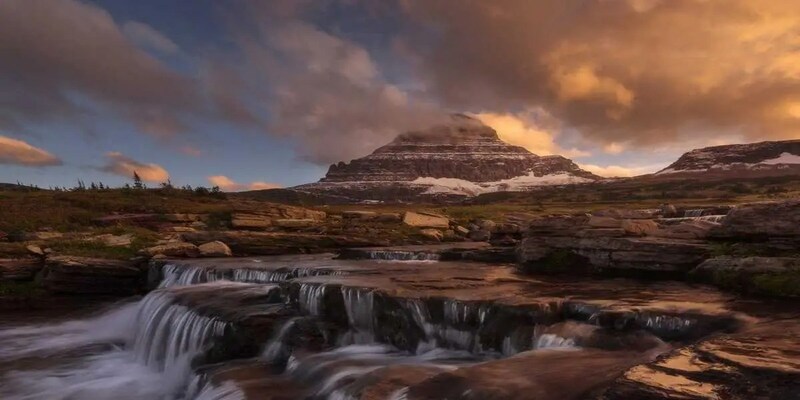 The contest, which is sponsored by Discover America, aims to reward photographic talent, create a photographic showcase of U.S. landscapes, and give talented photographers a platform for success, according to its website. 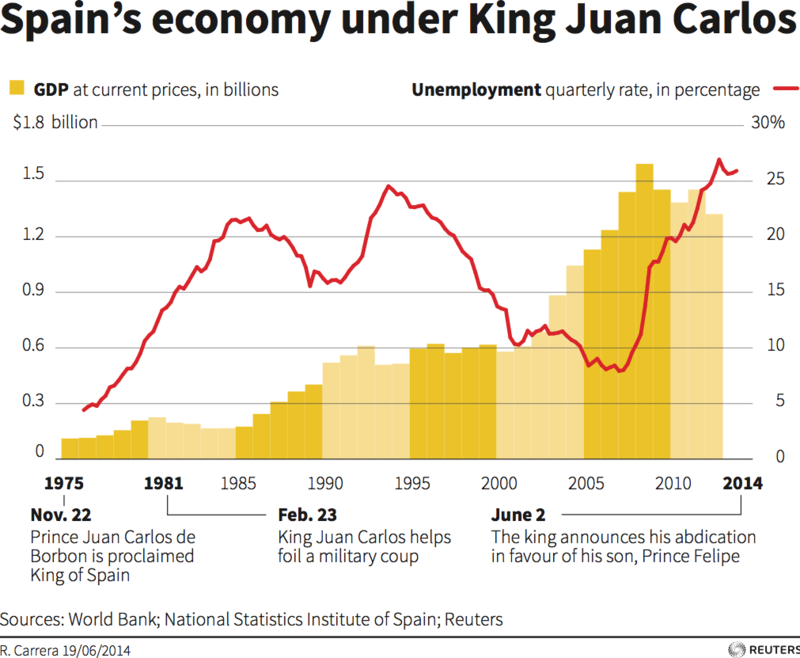 On June 2, King Juan Carlos unexpectedly said he would abdicate in favor of his son. 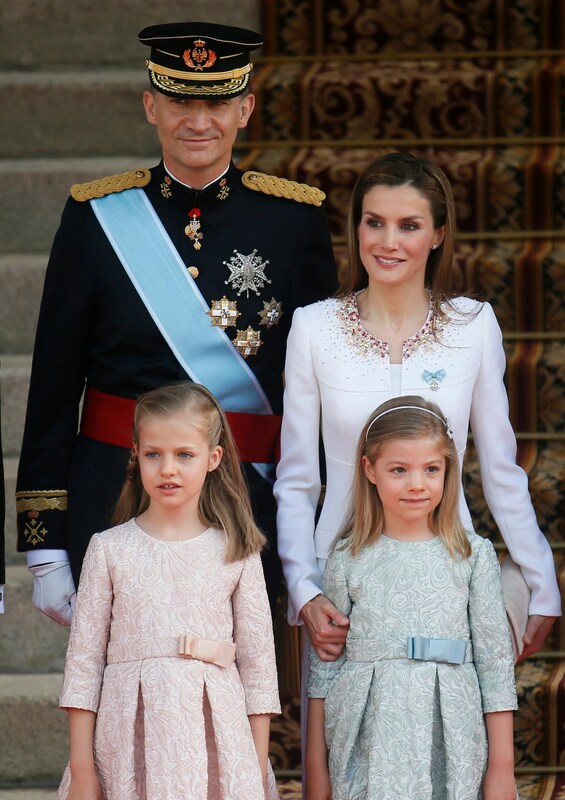 Today, Spain saw their leader since 1975 officially handed over power to King Felipe VI. 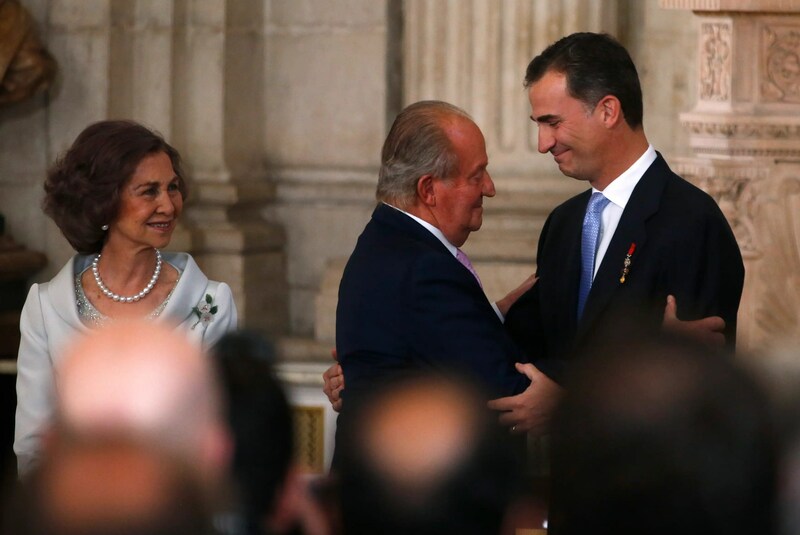 Spain’s Queen Sofia (L) looks on as King Juan Carlos and his son Crown Prince Felipe (R) hug each other during the signature ceremony of the act of abdication at the Royal Palace in Madrid, June 18, 2014. 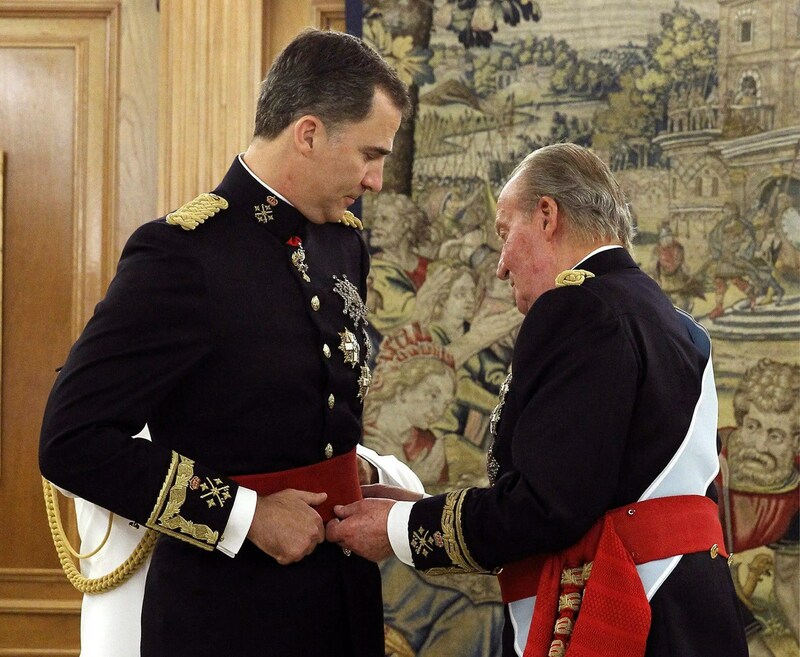 Spain’s King Juan Carlos (R) places the Sash of Captain-General on new King Felipe VI during a ceremony at La Zarzuela Palace in Madrid, June 19, 2014. 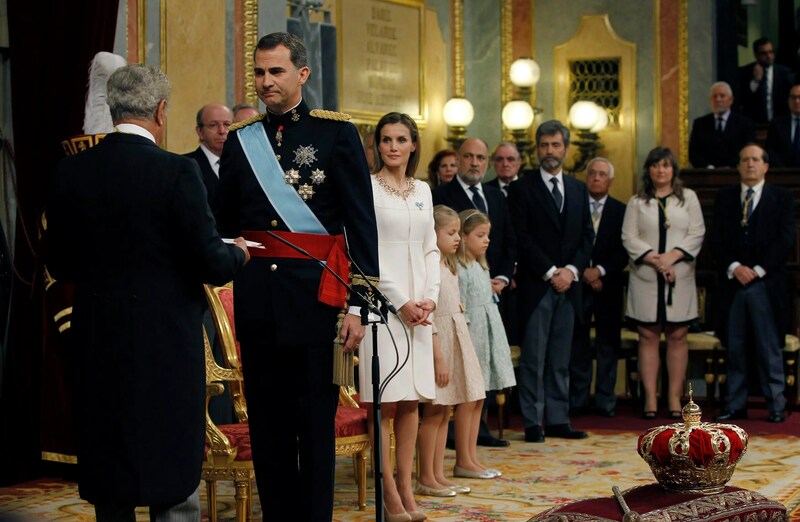 Spain’s new King Felipe VI (2ndL) is sworn in by Parliament Chairman Jesus Posada (L) next to Spain’s Queen Letizia (C), their daughters Princess Leonor and Princess Sofia during the swearing-in ceremony at the Congress of Deputies in Madrid, June 19, 2014. Spain is currently in flux as social, territorial, and political tensions force the monarchy to overhaul institutions and address corruption. Consequently, approval for the royal family has dropped near its lowest standing ever.